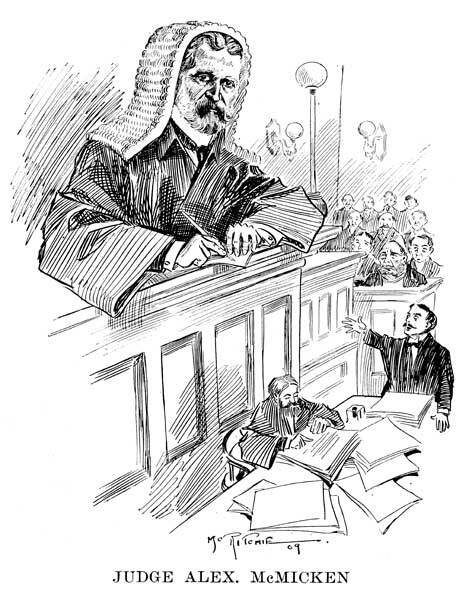 Banker, magistrate, municipal official, Mayor of Winnipeg (1883). Born at Queenstown, Upper Canada on 27 August 1837, son of Gilbert McMicken and step-brother of Albert McMicken, he was educated at Queenstown public schools and the Toronto Academy. He married the daughter of Arthur Johnson in 1859. He served as Postmaster and collector of customs at Clifton. In 1860 he went into the grain business at Windsor, and after Confederation became head of the western division of the government secret service. In 1871 he came to Winnipeg and became a banker, initially assisting his father at the Government Savings Bank and then opening his own bank (McMicken’s Bank) in 1872. 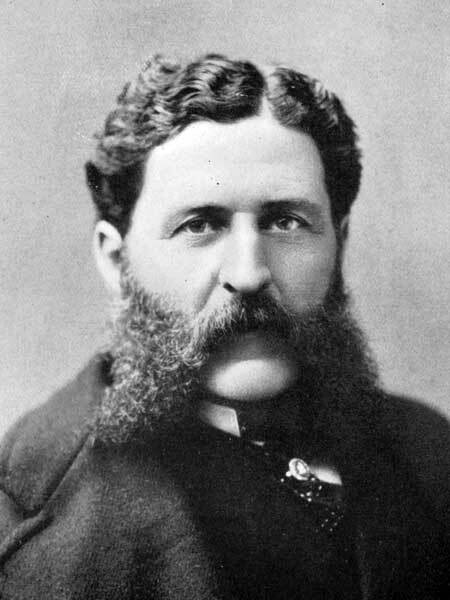 He was a member of the second and third city councils in Winnipeg and was elected Mayor in 1882; his term was marked by the failure of the city to recover from the economic bust after the boom of 1881-1882. He lost heavily in land speculation, like many others. As banker he had raised funds for the City of Winnipeg through bond issues, and as mayor he became associated with overspending. Among his accomplishments were construction, with A. W. Ross, of the traffic bridge over the Assiniboine River at Osborne Street in 1882, the development of the first race track, and the establishment of the first cricket club. He was considered one of the best rifle shots in Canada. He was provincial police magistrate from 1900 to March 1913,when he retired due to ill health. He was a founding member of Augustine Presbyterian Church. McMicken also established the IOOF in the province. McMicken died at his Winnipeg residence, 61 Osborne Street, on 30 July 1916. He is commemorated by McMicken Street in Winnipeg. Alexander McMicken, Dictionary of Canadian Biography XIV, 727-29.